The world is presently facing great distress as we have mammoth problems like global warming, depletion of resources, expanding world population etc. The aim of innovations should be to eliminate problems from the civilization and provide robust solutions. The blockchain technology can be a stepping stone to solve many of these strenuous complications. The recent idea to pop-up from the blockchain community is to utilize blockchain technology and international carbon credits to tackle climate change. The world is slowly and steadily moving towards a blockchain-driven society which makes the functioning of various sectors more efficient, transparent and accountable. Though blockchain has opened the floodgate of opportunities and applications for our society; but the debatable energy consumption and resulting carbon emission due to mining of cryptocurrencies interfere with the goal of accelerating towards a low carbon worldwide economy. The projects which target fight against climate change and carbon output focus on finding methods for sustainable development and collective agreement to slash emissions from every part of the world. Let us look at some of the steps taken towards crafting legislative agreements and compliance mechanisms to slash emissions. January 2018 saw the formulation of Climate Change Coalition (CCC) by the United Nations to find out how the blockchain can contribute towards fighting against climate change. The committee aims – to look at various aspects of the Distributed Ledger Technologies and study and research how they can be put up to use cases to combat climate change. The Poseidon group has collaborated with Ben & Jerry’s to cut carbon credits into microtransactions, so ice cream connoisseurs in London can offset their carbon emissions in real time. The company saved over 4,000 trees under this project. Other companies like Veridium, are working on tokenizing carbon offset credits. 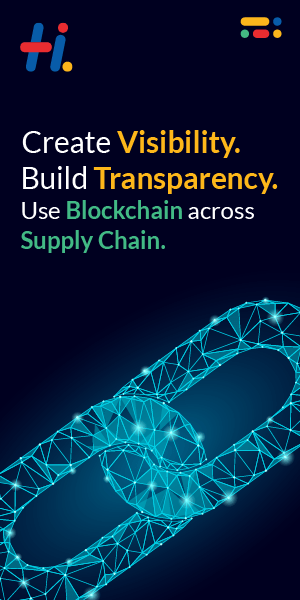 Veridium has paired with IBM to explore this idea with the Stellar blockchain. These are the small steps taken by organizations which would prove to be a huge leap for humanity in the future. Though the efforts are not limited and we hope to witness better innovations and great positive changes in the climate and reduced carbon emission. We must remember that the climate is a credit from our future generation gifted to us by our ancestors; so it is our duty to take care of it.